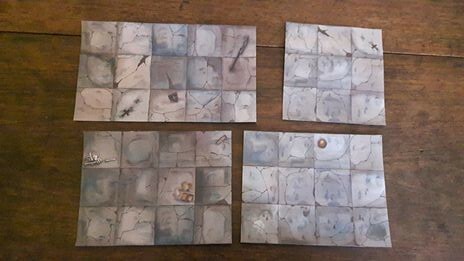 To help you recreate the labyrinthian tunnel systems that run beneath the Frozen City we have put together some freely-downloadable tilesets, giving 6 different corridors and 5 rooms of varying sizes. 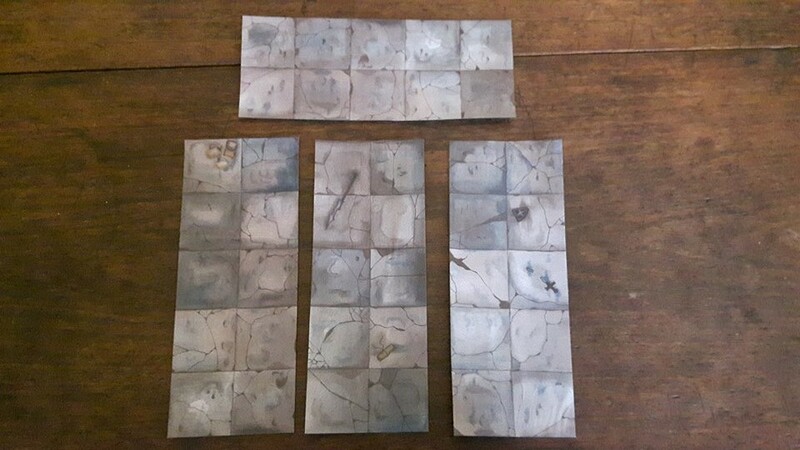 Each tileset has been created using a grid system, meaning that they can be easily customized by simply cutting off unwanted tiles. The tunnels beneath the city play host to some strange new creatures. 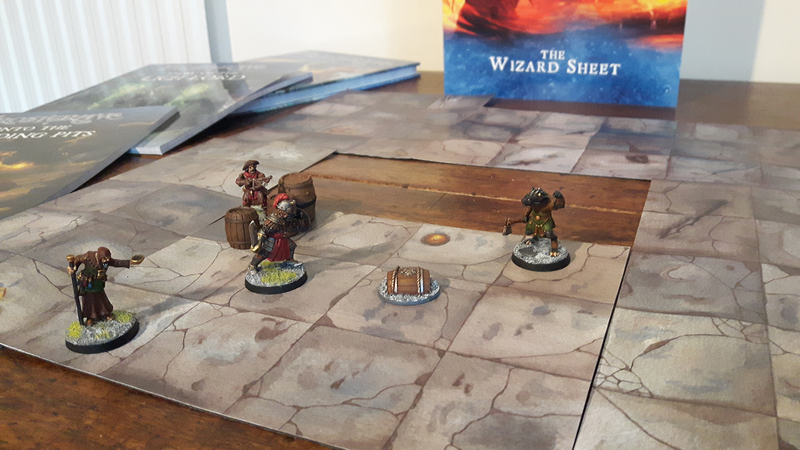 The tilesets can be found on the Gaming Resources page, along with downloadable ruins and a range of other online content to help you get the most out of your games.